The Leica T is a radical departure from any design that Leica has previously produced. It is a next generation camera that will appeal to both the photographer that requires the utmost in quality, which is their loyal customer base, to the generation that expects new and innovative products. Leica positively delivers on both accounts. At the heart of the camera is an APS-C sized sensor similar to the Leica Vario but with a new image processor. The body, that was designed by AUDI, is milled from a solid block of aluminum. It is a minimalist design that is very stylish and with few controls on the outside to give it a smooth and appealing appearance. From the top all that is visible is the on-off switch that also activates the pop up flash, the two control wheels, a record button, the outline of the pop up flash and the dual function hot shoe. The camera has a smooth feel to it and is lighter than it appears when you first inspect it. The only control on the front is the lens release button. 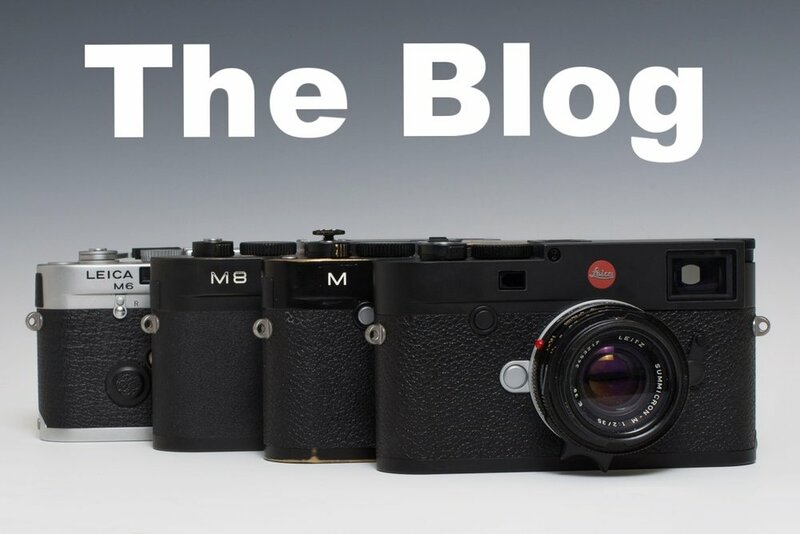 The camera takes lenses that are designed for the Leica T or with an adapter lenses designed for the Leica M series. The back consists of a large 16 x 9 touchscreen that is bright and easy to read. The bottom has a tripod socket and the release for the battery. The battery removal is a two step process. First the latch is slid to the side and the battery drops down but not completely out. With a slight push up on the battery it the slides out of its compartment. There is a hole on the left side of the body for the attachment of a single screw proprietary strap. The right side has a door that reveals the SD card slot. One interesting fact is the the camera has 16 GB of built in memory so the camera can store images without an external card. A number of plastic face plates can be attached to the camera if you wish your camera to have some fashion. They will be available in orange, yellow, white and black. Of course straps are coming to match the colors of the covers. A wrap around rubberized cover is also available to cover the front and rear of the camera. The back cover then hangs down from the back of the camera when taking photos and is out of the way. The functions of the camera are controlled by a high-res 3.7 touch screen on the back of the camera. Anyone familiar with a smartphone touch screen interface will be instantly at home controlling the Leica T. There are three icons on the right side of the screen. They are the settings menu, the camera functions and the back button.The controls are grouped together by function and you just scroll up and down on the touch screen to find the settings you wish to change. Changing the individual settings is as easy as tapping on the icon and the various settings toggle to the different available settings. If there are more detailed settings to be found the familiar list appears and you can dig deeper into the menu to make the changes. Press the set button to accept and to exit. The home screen can also be customized similar to the Apple iPhone by pressing and holding an icon the dragging it to the camera icon. Reviewing the photos is done in the most unexpected way. There is no dedicated review button. Just drag your finger from bottom to top on the touch screen to enter review mode. Swipe left or right to review photos. Pinch or double tap to zoom then just scroll around with your finger. Shooting with the camera is a joy. The camera is well balanced in the had and is smaller that it may appears in advertisements. It is so light that there will be no issue carrying the camera all day. The autofocus is snappy and seemed to lock quickly on all subjects. The sample photos that were available where presented on an iPad mini. Good color balance and well exposed. The camera handled low light and night time exposures very well. It should be stressed that the cameras I were shown had beta software and will ship with the final optimized version. There is an external EVF, using the name Visoflex, available for the camera for shooters that don’t like the zombie camera experience. It had a good refresh rate and the integration with the camera extends to the point that when you change a focus point on the camera this setting extends to the EVF. The EVF also has a diopter as well as GPS built in it so you can geotag your photos. The standard Leica flashes work on the camera when the EVF is removed and retain full compatibility. There are two lenses that can be purchased for the camera when it ships in late May. An 18 -56 and a 23mm. On an APS-C that translates to a 28-85 and a 35mm. Leica is also projecting a 55-135 (80-200) and a 11-23 (17-35). Someday there might be a 50mm equivalent with quality that may shock some with the quality. 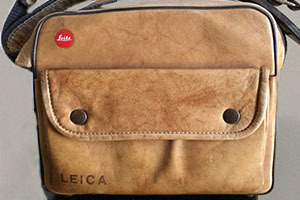 Even some Leica users. I would expect the other lenses to ship at Photokina this fall. As I mentioned you can also use the full range of Leica M lenses with an adapter so I expect the camera will be popular with current Leica shooters as a back up camera. Leica is providing a free app for iOS users so that they may control the camera. The app makes it so that you can control and transfer photos to your iPhone or iPad so that they can be saved or shared. The app provides a live view and full control of the camera. Android users will not be left out because an app will allow the images to be sent to the Browser Gallery on an Android device. 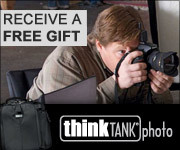 And as with the purchase of most other Leica cameras a copy of Adobe Lightroom will be made available for download. I am hoping to receive a review unit to test the image making capabilities of the camera when it is ready to ship. The camera is expected to ship at the end of May for $1850.00. The EVF for $595.00. The T adapter for $395.00. The 18-56 for $1750.00 and the 23mm for $1950.00.